Officials from both countries met last week to talk trade, and space was a key item on the agenda. 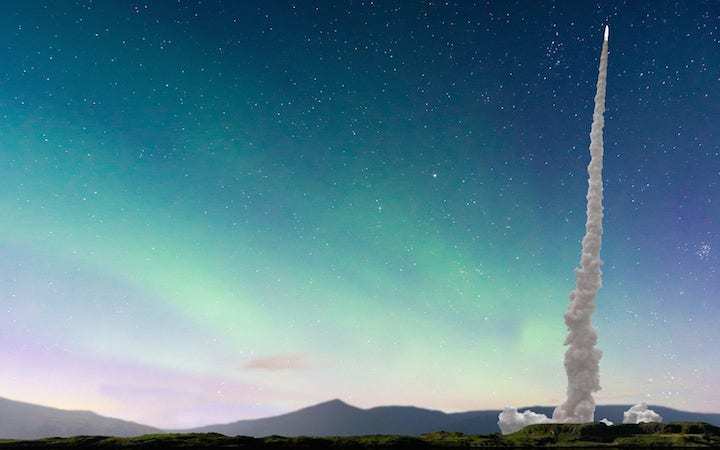 The UK wants to build a spaceport and launch rockets from 2020 and the government wants to make sure a range of commercial operators, including those from the US, can use the site. New airspace regulations are being developed in an effort to keep up with the latest rockets, satellites and spacecraft. Britain is not a typical site for launching rockets as its distance from equator means missing misses out on the maximum boost from the earth’s rotation. But the UK could be a better venue for certain orbits, the UK Space Agency believes. “There is a global shift towards a more diverse, commercial launch market and a sharp rise in demand for launch services is expected from 2020 onwards,” said a spokesperson for the agency. Other topics discussed by the trade working group include intellectual property law and its enforcement, financial services and stability for US banks operating in the EU from the UK after Brexit, and policies to promote small businesses' exports into the UK and US.